AKIPRESS.COM - The world's largest aeroplane by wingspan has taken flight for the first time. 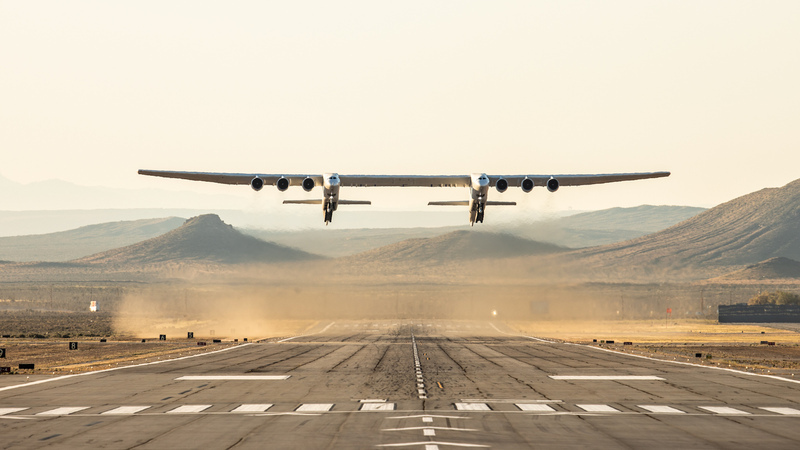 Built by Stratolaunch, the company set up by the late Microsoft co-founder Paul Allen in 2011, the aircraft is designed to act as a flying launch pad for satellites, BBC reports. According to their website, Stratolaunch aims to "make access to orbit as routine as catching a commercial airline flight is today".